What professional goals do you have for 2016? If your resolution is to encourage your students to read more nonfiction this year, here are some titles to add to your library! Our Great States – Whether a student is interested in traveling or simply learning about their favorite state, this is an excellent series to get them started! There’s a book for every state, plus Washington, DC and Puerto Rico. Kids can select books to learn more about a state they’re already interested in or use them as a starting point to explore states they don’t know much about yet. 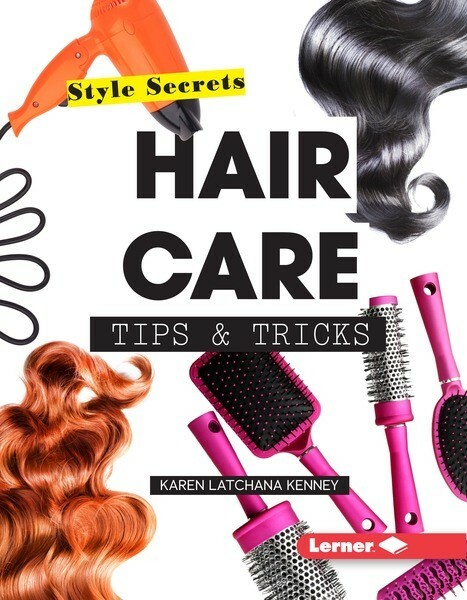 hair and skin care, as well as some fun suggestions for jewelry, nails, and make up! Write This Way – Do you have students who want to become better writers? From fiction to nonfiction, persuasive to informational, it’s never too soon to strengthen our techniques as writers! 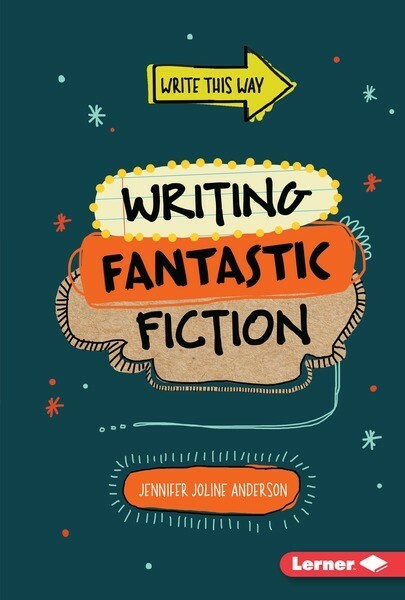 This series offers step-by-step processes through different types of writing and gives supportive examples along the way. Math Everywhere! – Students can learn that math is all around us—from scores and statistics to cooking measurements and shopping prices. 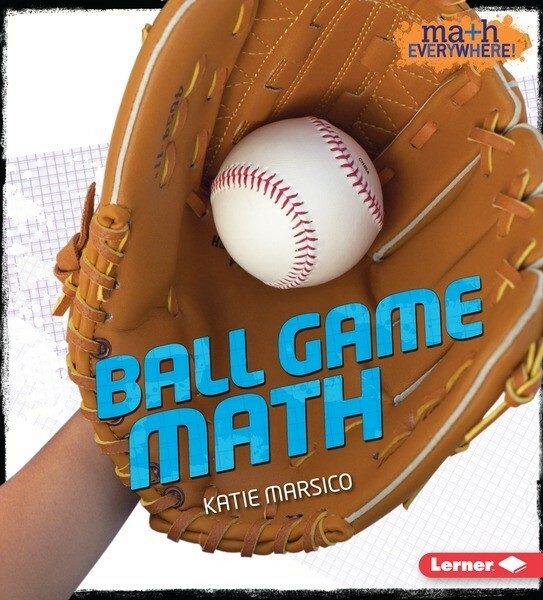 This series shows readers how we use math every day (and how to make it fun)! You can find many more titles on our website, and leave a comment below on which books or series you’re putting on your shelves for 2016. We wish you and yours a very happy, prosperous new year!